1. Professor David Carter Moore, Storer College, Harpers Ferry, W. Va. 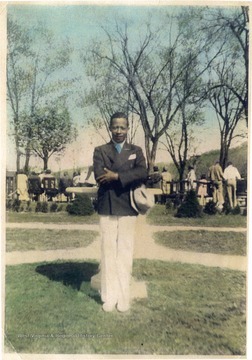 Professor David Carter Moore, Storer College, Harpers Ferry, W. Va.
2. 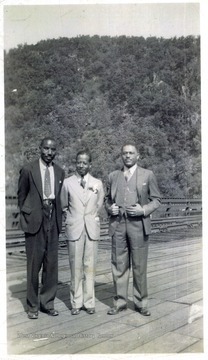 Professors Turpin, Moore, and Patrick, Storer College, Harpers Ferry, W. Va.